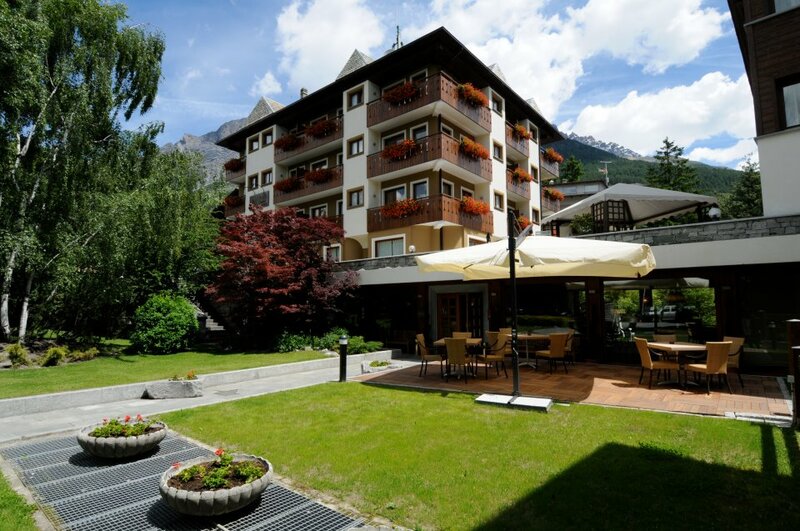 Hotel Rezia**** is located just a few minutes from Bormio town centre and the thermal baths; it is a charming and elegant hotel characterized by a cosy and relaxing atmosphere. 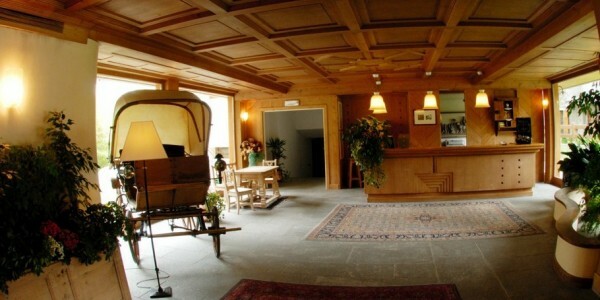 The hotel and the nearby chalet (a wonderful building created in 17th century) were renovated in 2005, on the occasion of the FIS Alpine Ski World Championships. 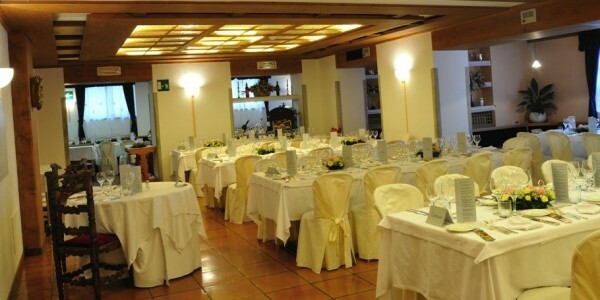 They are both 100% furnished with natural wood, stone and attention to details. 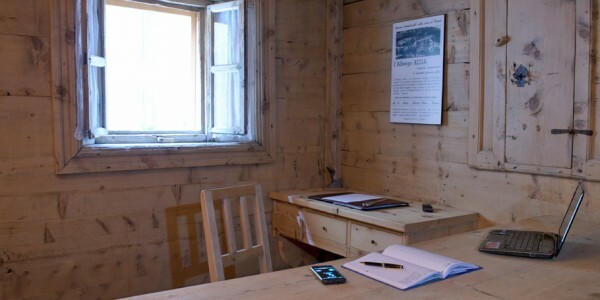 The rooms available are hotel singola, classic, superior, deluxe and chalet basic, classic, deluxe; they all feature services such as WiFi, Sky TV, room service and general services. 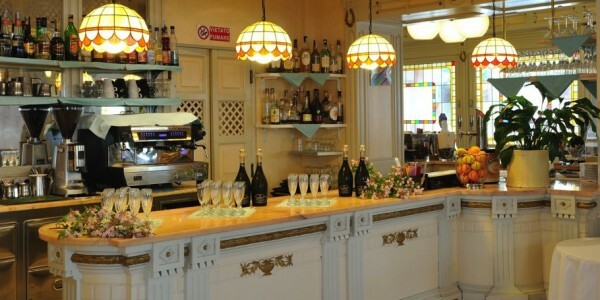 Hotel Rezia offers traditional and Italian dishes made with high quality, fresh food; the cellar is stocked with the best wines produced in Italy and France, and the Lounge Bar is the best place to enjoy a good coffee or a drink. Hotel Rezia is a wellness oasis too, with sauna, Turkish bath, Finnish shower, gym, and a beauty salon offering facial and body treatments, massage rituals, hair removal and tanning salon.